COOL MOUNTAIN MORNINGS and PERFECT AFTERNOONS! Enjoy Your Game in The High Country and leave the heat behind! Nothing beats the feeling that you have outsmarted the weather in the middle of Summertime. These high country retreats offer some of the best golf opportunities if you are seeking escape from the Summer heat and the same ol'-same ol' routine of watching it go by from the great air-conditioned indoors. 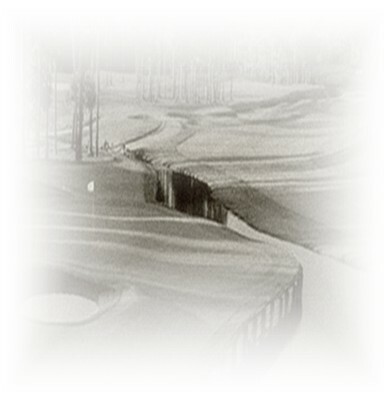 Tee it up at Red Sky - the highly acclaimed design creations of Tom Fazio and Greg Norman. Situated in the Vail area of Colorado, these two magnificent 18s are a handful, eyeful and a mindfull for any serious player. Or consider nearby Keystone Resort with two 18-hole courses - The Ranch Course and The River Course …in one of the most spectacular settings you’ll ever experience. 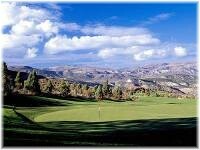 We also offer lower-elevation golf getaways in Santa Fe. Enjoy several of the surrounding top-ranked courses like Black Mesa, Towa and Paako Ridge in Albuquerque. Or head further west for Sunriver Resort. Sunriver Resort provides unmatched activities and experiences in a serene, natural setting. Combine this wonderful mountain destination with two world-class private area golf clubs - Tetherow and Pronghorn - and you have the makings of a premier golf adventure. With an unprecedented commitment to service, elegant western architecture and dramatic mountain west setting, our Red Sky golf package offers the finest golf experience in the Rocky Mountains. As a guest of one of the Vail Resorts' destination lodges, you are invited to share this unique western golf experience best described as EPIC! 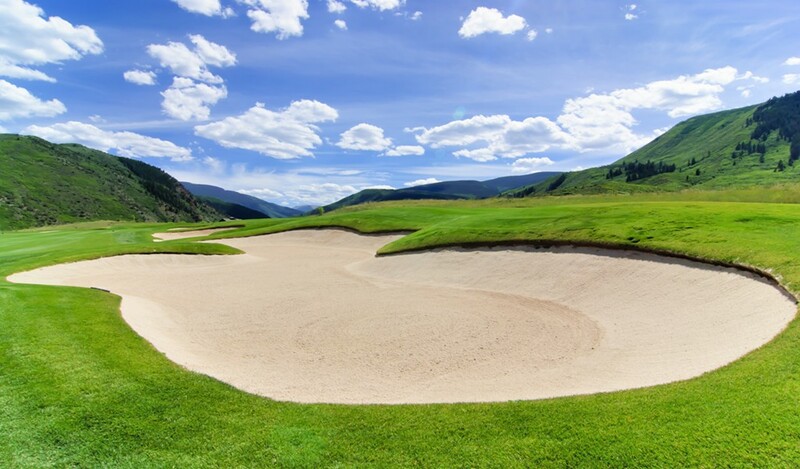 While only 15 minutes from the slopes of Beaver Creek, 25 minutes from Vail, and just 20 minutes from the Vail/Eagle County airport, Red Sky Golf Club is secluded from the busy world beyond. Here, bald eagles, wildflowers, juniper scented breezes, and mountain views prevail. Two amazing courses. Thirty-six incredible, championship holes. These have made Keystone one of the nation’s most respected golf resorts. Imagine teeing off what is seemingly the edge of the world, launching your ball into the light, clear, Rocky Mountain air. At Keystone, you’re in for some of the greatest golfing of your life…in one of the most spectacular settings you’ll ever experience. This is the year to take your game to the next level. Keystone was rated one of the top golf resorts in the country by "Golf Magazine" and "Golf Digest." Come enjoy the serene and colorful golf experience that is unique to these parts of the United States with our Play Around Santa Fe golf package. The Sangre De Cristo Mountain Range is host to some of the finest golf in this most revered land of the Native American. Kick it back a gear, or two. No car horns, traffic noise or crowded places. Just scenic desert and mountain backdrops and abundant wildlife mixed well with artfully carved fairways that await a shotmaker's dreams. Discover a true artform of golf - New Mexico style! 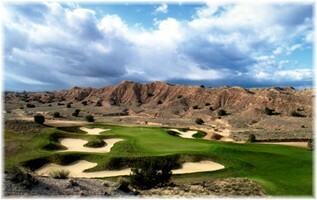 We offer three of the area's best golf venues - Towa Golf Club with 27 holes of fun, Paa-ko Ridge Golf Club - the highly-rated 27-hole facility voted #1 course in New Mexico by Golf Digest and Black Mesa Golf Club - a peculiar moon-like setting with patchwork architecture and natural habitat. All three courses provide the serious player a challenge, as well as, an enjoyment and appreciation for the surrounding vistas of rugged mountain and desert terrains. This Santa Fe golf package will provide plenty of challenges on the links while surrounded by New Mexico's scenic mountain backdrops.